CCBC is home to four community theatres across our three campuses. With performance opportunities and productions that will thrill from preschool age to active maturity, our community theatres serve the Baltimore theatre community with high quality live theatre in accessible facilities that feature plentiful free parking. Featuring youth performers and producing musicals for young audiences, the Children's Playhouse of Maryland is in residence at CCBC Essex, with performances in the Administration Building lecture hall. 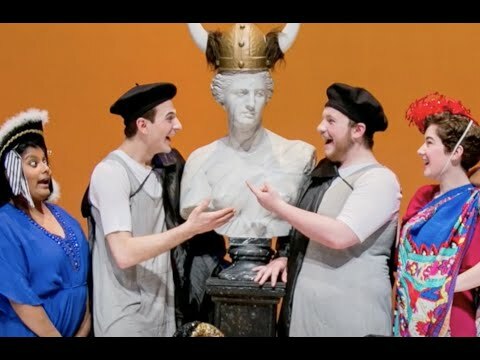 Musicals and revues performed exclusively by seniors appear on campus at CCBC Essex, in the Baltimore community, and on tour throughout the region.